WE ARE A NON-PROFIT SERVICE ORGANIZATION. 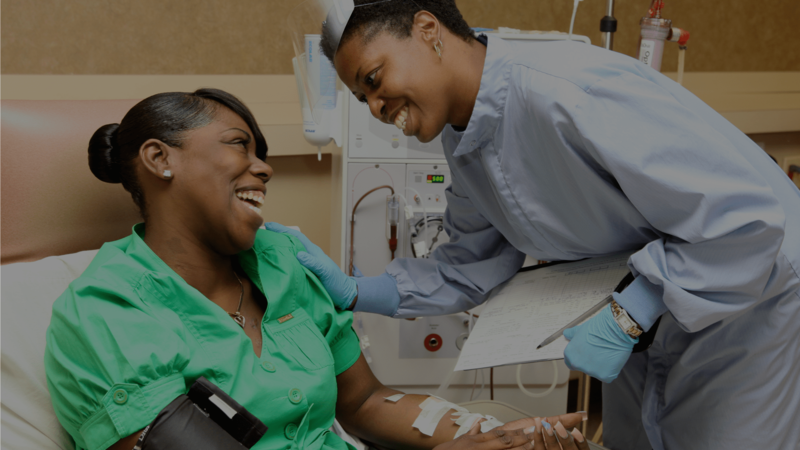 Find a dialysis clinic, Reach Kidney Care location or doctor near you. 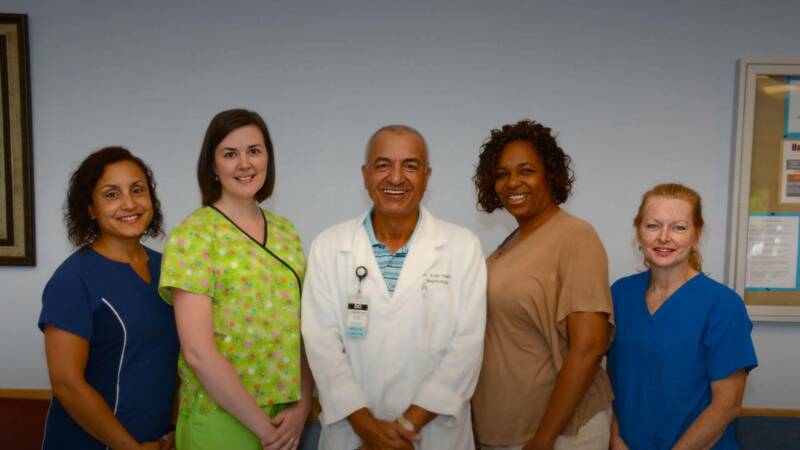 Click here to learn about kidney disease, causes and treatment options. Click here for press contacts and to catch up on the latest DCI happenings.